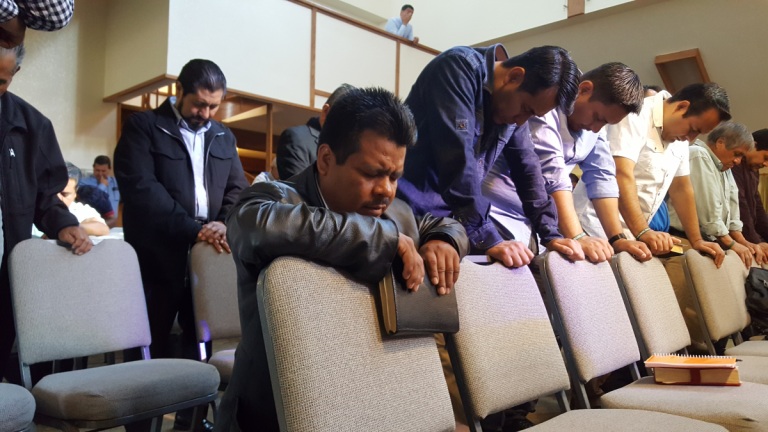 One hundred forty men gathered May 26-28 in Oakhurst, California, for the third consecutive year on the West Coast. Studying the theme “A Faithful Man” (Proverbs 20:6), they learned about men’s biblical responsibilities in their households. 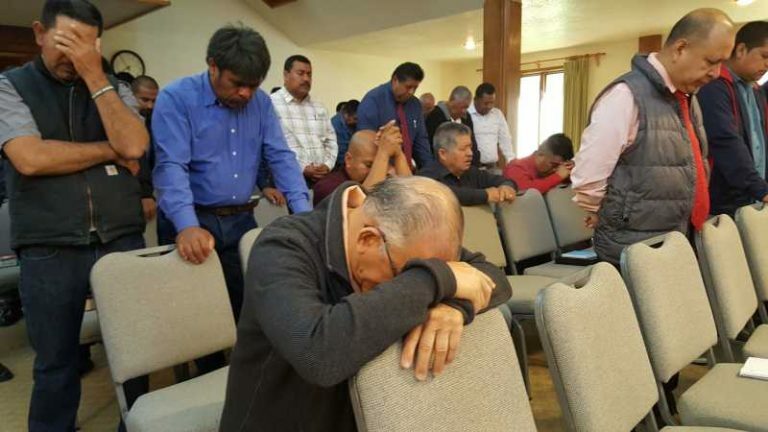 We began our retreat with a Friday night service and a sermon titled “Man of Truth and His Priorities.” For the Sabbath and main day of the retreat, we began at 7:00 a.m. with a prayer service, followed with three workshops focusing on a man’s relationships with God, with his wife, and with his kids. Sabbath night concluded with a campfire service, where we gathered for testimonials and prayers for each other. After prayer Sunday morning, we concluded our weekend together with the fourth workshop on a man’s relationship with his church. We were blessed with an amazing outcome, that a lot of brothers expressed their excitement to return in 2018. The invitation for next year’s retreat is open to all. For more information please contact Ruben Frausto (916-832-4982 or ruben308@yahoo.com. You could also contact West Coast District Superintendent Larry Zaragoza.